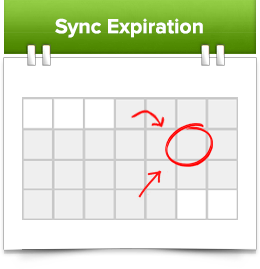 With Domain Expiration Sync, you choose which day your .COM and .NET domains expire. It makes it easier to manage renewals for multiple domains and keeps your inbox less cluttered. Keeping track of expiration dates just got easier.